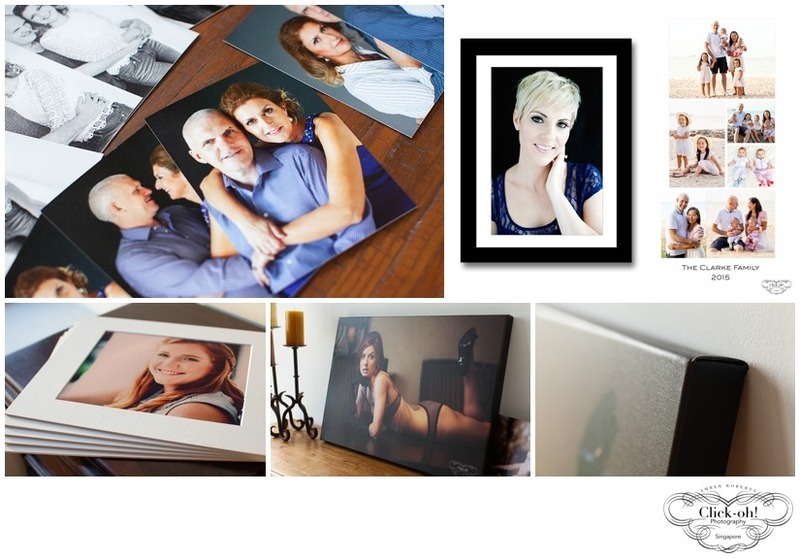 The products I have chosen to offer are sumptuous, high quality and designed to showcase the images you select. They are guaranteed to last many years and to become treasured keepsakes, whether as presents for someone special or for yourself. Before production I polish each image to perfection in my own style. I make sure that you have the product that best suits your goals and your budget. My prints start at CHF150 and my print packages start at CHF900. Clients typically spend an average of CHF1,750 on their product order. If there is something that you long for that you don’t see here, please Contact me. I am here to provide you with the products that you really want and will help you decide which products best suits your needs! One of my most popular products, these stylish acrylics are a fantastic way to showcase your portraits. Whether a desk-top block or a larger wall gallery, you’ll love the clean lines of these products. A flush-mounted Photo Book is a contemporary and elegant choice that gives you a personal way to show your selection of favourite images. Your pictures are printed on professional photo paper and mounted onto thick acid-free sheets. Bound in a sleek cover this luxury image book makes a gorgeous gift for the special person in your life, or as a keepsake for yourself. Prices for photo books start at CHF500 for 12-image books. A Portfolio Box is a stunning and versatile way to keep your treasured photos. Finished images come in 7×10″ size, mounted onto an 11×14″ mat and are presented in a gorgeous box. You decide how to display your pictures – whether on a small stand or easel, or to rotate them out into a frame. Portrait Folios (example bottom right) make the perfect gift for family members or for display in your home or office. Bound in a beautiful asahi silk cover, these portrait folios are a wonderful option for presenting your favorite 3 images from your session. Fine art paper is an exquisite way of displaying and protecting your pictures. Your portraits are printed using the latest inks onto premium museum-grade paper and mounted onto a white mat. Certified to last 75 years without fading. Prints start at CHF150. Sometimes there is one particular picture that just stands out from all the others – the kind of image that you know is meant for big-time display. Your chosen photo is printed in high-definition onto archival-quality canvas, and coated with a satin laminate, offering protection against dirt, scratches, UV light, mould and humidity. Canvas prices start at CHF300. It is my goal to provide you with elegant and highly personalised products that you will be able to see and hold for years to come. I only use the highest-end professional labs where quality is assured and unmatched. However, I recognise that you may want to own some of the digital images from your photo shoot. You will receive the digital file of all products purchased, both in high-resolution and low-resolution for sharing online. Please contact me for further information on the exquisite products that I offer.